Alyssa was called home by the Creator peacefully with her family at her side on April 12, 2019. 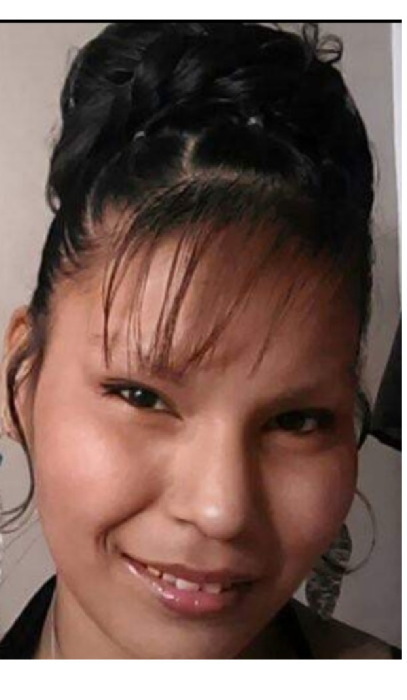 She was predeceased by her grandparents Cecilia Desjarlais, Albert Desjarlais, Anne Bear; mother Angela Desjarlais; sister Deanna Desjarlais; brother Cheyanne Desjarlais. 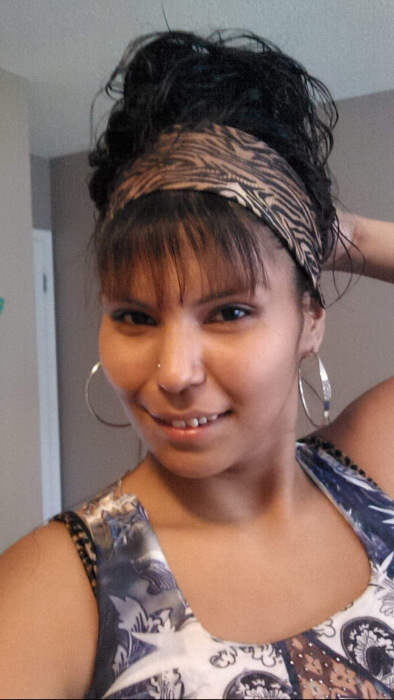 Alyssa is survived by her father Hilliard Bear; her children; sisters Felicity Desjarlais (Kevin), Kayanne Desjarlais; brother Tristan Desjarlais; aunties Sheri Desjarlais, Robin Desjarlais; uncle Daniel Desjarlais (Lucy); and numerous nephews, nieces, cousins and friends. Wake will be held in the new school gym of Kawacatoose First Nation on Monday, April 15, 2019 at 4 pm. Funeral service will be held Tuesday, April 16 at 2 pm in the same location. Arrangements entrusted to Conley Funeral Home, Raymore and Fort Qu'Appelle, SK. 306-746-1000.